5 When Jesus entered Capernaum, a Roman commander came to him. He asked Jesus for help. 6 “Lord,” he said, “my servant lies at home and can’t move. He is suffering terribly. 8 The commander replied, “Lord, I am not good enough to have you come”into my house. But just say the word, and my servant will be healed. 10 When Jesus heard this, he was amazed. He said to those following him, “What I’m about to tell you is true. In Israel, I have not found anyone whose faith is so strong. 11 I say to you that many will come from the east and the west. They will take their places at the feast in the kingdom of heaven. They will sit with Abraham, Isaac and Jacob. There are a lot of takeaways with this passage and I am sure several of you have come across this story before. Today I want to focus on verse 10. Jesus is amazed and states that this Roman Commander has strong faith. As believers, we are called to trust in God and to have faith in His works. But often times we ourselves tend to forget in having this kind of faith. That’s because thoughts of not being enough or insignificant would steer us away from seeing the power and might that our Savior has. But remember, as the Lord unites us in His Kingdom, the enemy wants to isolate us from the Godly family that He has intended for us to be in. We are brothers and sisters who are meant to have a strong faith in our Heavenly Father folks! My encouragement to you all is set your goal in building a faith so strong in Abba, that fear of the Lord is the only thing you have going into 2019. When we set our focus on Abba, He will guide us into a life that brings meaning that is empowering and healthy. Youth Lock-In: Deadline Jan 12! Last chance to register for the Lock-In! Registration is due this weekend, Jan 12. Remember to bring your waiver forms and $10 fee. Guests are free! Youth 6th-12th Grade! 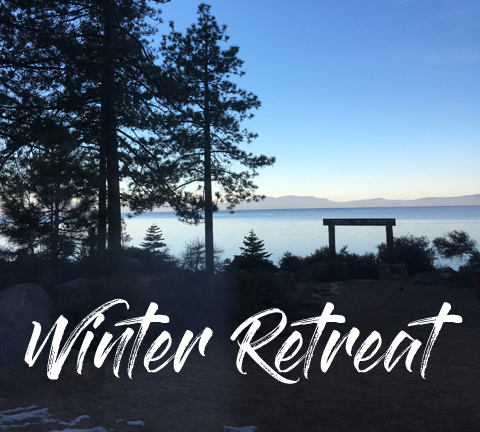 You have the opportunity to receive a $30 scholarship for your winter retreat registration. Signups are online and are on a first come first serve basis, so sign up ASAP! Sign up now! We have over 50 students already signed up to go! Fees go up after 1/14! 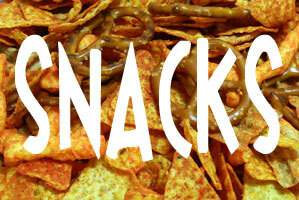 Parents, please consider helping to bring snacks for our E2 youth. There are still many open slots for til the end of the August. 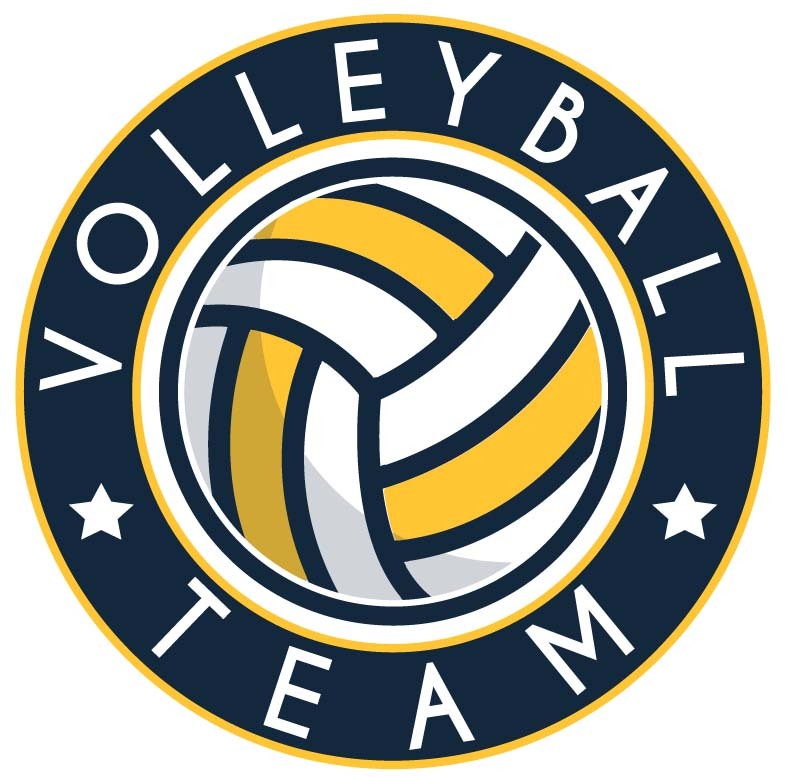 Online signups for the Church Volleyball League are now live! Contact Uncle Nate at launate@gmail.com if you have any questions.